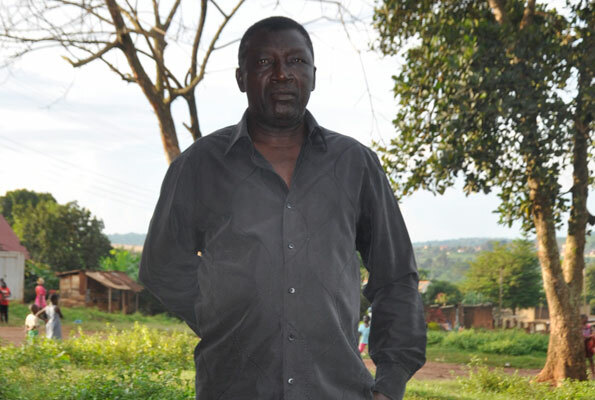 When he finally agreed to this interview, I met Hannington Musoke, 55, a businessman late evening at Uganda Clays Limited playground in Kajjansi, Wakiso District. It was not the most appropriate place – a few metres away from where we sat, a group of men played omweeso, and we had to borrow a bench from the people living in the nearby rentals. The recent court ruling on Parliament’s alleged determination of its own emoluments without a motion from the government – in this case the Finance minister – has again sparked off bitterness against MPs. The gist of the petitioner’s case was that the powers of Parliament to determine its own emoluments, as enshrined in Sections 3(5); 4(2) and 5 of the Parliamentary (Remuneration of Members) Act, are unconstitutional as it contravened Articles 93, 99, 113 and 117 of the Constitution. The Constitutional Court agreed with the petitioner. Can candidates deliver on their grand promises? 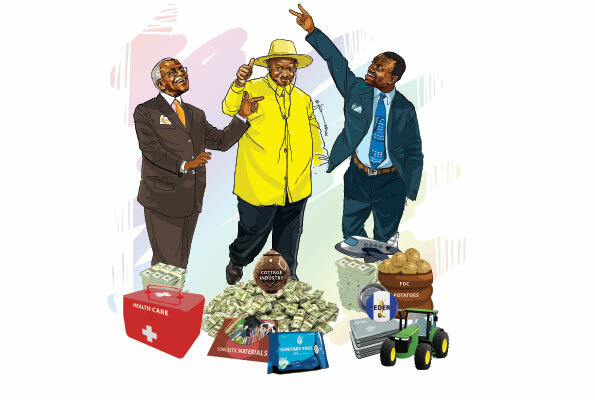 L-R: An illustration of Independent candidate Amama Mbabazi, NRM flag bearer Yoweri Museveni, and FDC’s Kizza Besigye. Talk is cheap, actions are expensive, it is often said. The 2016 presidential election campaign now running into the fourth week tells it all. Candidates are talking, making grand promises— the heaven on earth sort of. Youth packing a harvest of tomatoes for the market. It is late afternoon when I get to Ubuntu Foundation in Kirowoza, Mukono District. It is a chilly day as the clouds gather threatening to rain, but inside this home garage-turned-office, it is business as usual. Grace Julius Ssembatya, the Ubuntu chairman, sits on a white plastic chair as he listens attentively to a man seated across in a big old sofa. 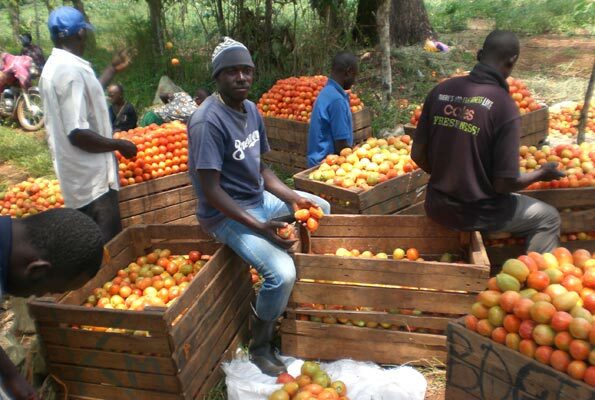 The man is Peter Kavuma, 25, a farmer and resident from Kirowoza, Mukono. He is one of the more than 100 Youths in Agriculture under the UBUNTU umbrella; he is seeking Shs200, 000 to help him re-build his piggery. “I need this money to buy four piglets. 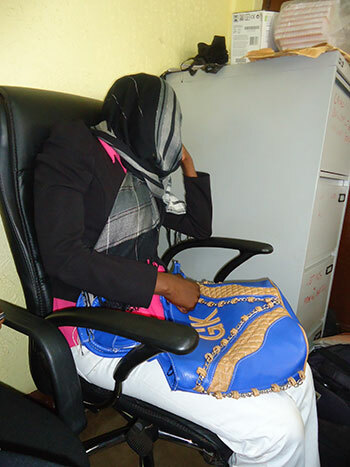 I can start with these and with time I will have my business back on track,” Kavuma says. 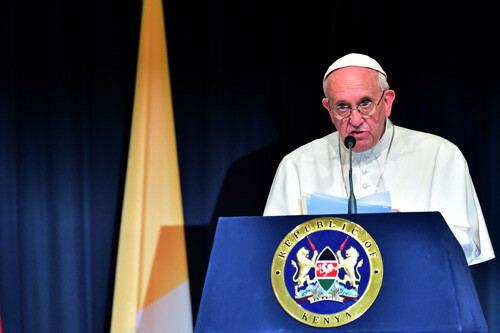 Pope Francis on Thursday denounced radicalisation of young people and “barbarous attacks” carried out in the name of religion during the first leg of his three-nation Africa tour. Last week, we saw that we can pay teachers better by improving tax collections, eliminating duplicitous programmes and pork barrel projects, and by reallocating money. We didn’t even have to take a knife to the bloated political appointees as FDC presidential candidate Kizza Besigye has promised. We were left with two questions; whether we should pay teachers more, and whether that would solve the problem. The first is a moral issue, the second a rational one.